Call today for same day deliveries on Robinson Waste dumpster renting. 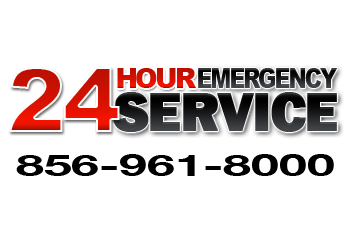 Our mission is to provide the greatest customer service at the lowest possible price. Robinson Waste specializes in renting dumpsters to contractors seeking to remove of construction and demolition debris. We also have dumpsters for South Jersey companies and home simply looking to remove of unwanted household or office debris from homes or offices. Our roll off dumpsters come in several sizes. We rent many different sized Cubic Yard dumpsters in Burlington, NJ.